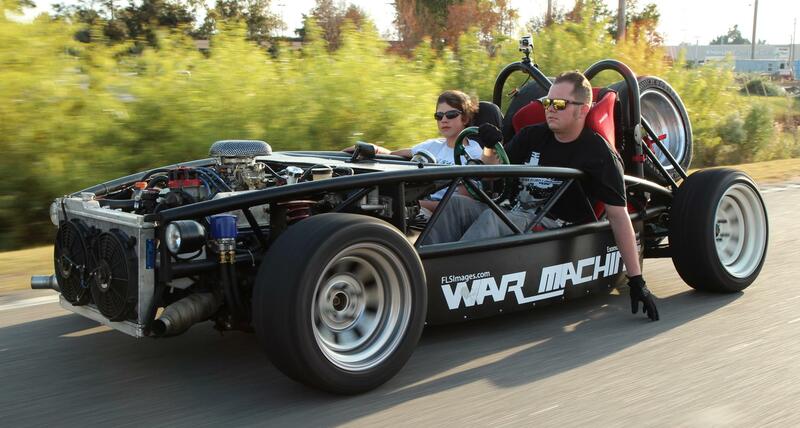 Exomotive - US Manufacturer of Exocars & Kit Cars | War Machine Video incoming soon! War Machine Video incoming soon! The War Machine. Video coming shortly.